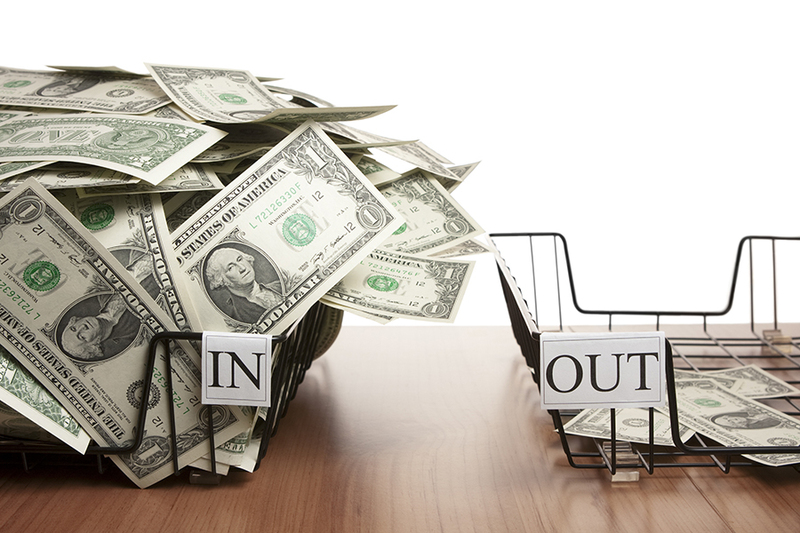 Are You Wasting Money on In-House Bookkeeping? | Net Profit 365, Inc. The costs of do it yourself bookkeeping can really add up – whether you hire an employee in your small business to handle this essential activity or try to do everything yourself. What is even worse than all the overhead costs of an employee? The opportunity cost of your time as a small business owner. Think about all of the time you could have saved last year if you didn’t do everything yourself. How many more customers would you have? How much more revenue and earnings would your business generate? How much less stressed would you have been during busy seasons? How many more dinners, sporting events, or dance recitals would you have attended with your children? Would you have been a healthier and more fulfilled person? Do you ever take a vacation without worrying about the business? NETPROFIT 365 puts your financial house in order by combining modern software and hands on attention from professional accountants and bookkeepers. With cloud-enabled technology packages like Quickbooks Online and Bill.com, you’ll get to see your financials right from your smartphone, tablet, or computer. Our professionals will have you ready and organized for whatever your business can throw at you. Save time and money and go back to doing what you do best – growing your business. NetProfit365. We focus on your bottom line 365 days per year. Become a client today.